Requires minimal organisation by management. It is no longer an issue to deliver the training of all staff at multiple building and office locations UK-wide. 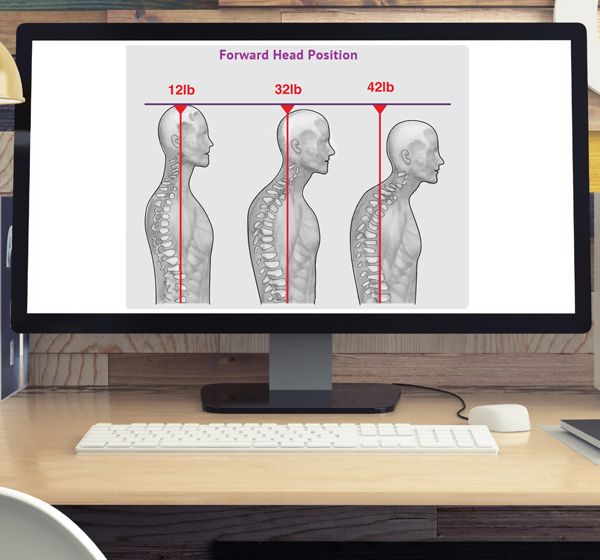 The system has been developed by Posture Group’s team of 250+ ergonomics, physiotherapy and posture consultants who deliver hundreds of posture training presentations annually and provide in excess of 50,000 face to face pain assessments in the workplace for employees of our Client’s every year. Completely customisable system with your full branding to make it look like the system was developed in-house. Detailed training so that all staff are aware of the correct techniques to ensure their long-term postural health. Can custom build specific posture training pages and scenarios to meet your requirements. Delivers consistent training to all staff members and in their own time. The knowledge review questionnaire is a review of all the training provided and there is more than one answer for many of the questions to test the user’s knowledge. Course certificates are printed immediately on completion of the course with no waiting time. Please call our sales team on 020 3303 0980 or contact us via email sales@posturegroup.co.uk or click here.